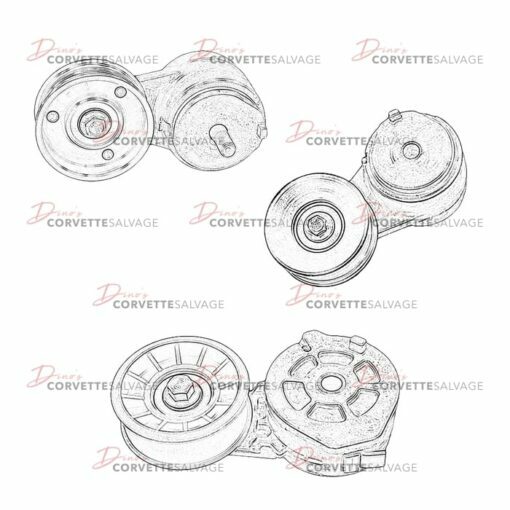 This part is a good, used C4 Drive Belt Tensioner which can be installed on a 1984 to 1991 Corvette. 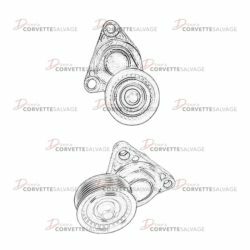 This part is a good, used C4 Drive Belt Tensioner which can be installed on a 1997 to 2004 Corvette. 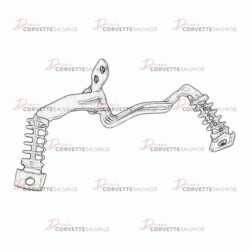 This part is a good, used Front Exhaust Pipe Hanger which can be installed on a 1990 to 1996 Corvette. 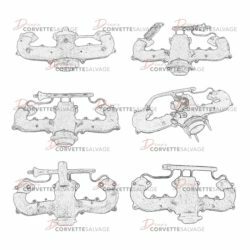 This part is a good, used C4 Engine Exhaust Manifold which can be installed on a 1984 to 1996 Corvette. 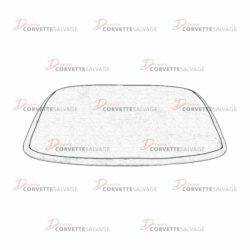 This part is a good, used C5 Rear Glass which can be installed on a 1999 to 2004 Fixed Roof Coupe Corvette.